In our last post, we saw the benefits of using wap push messages. We have equally created a post on what WAP Push messaging is all about. 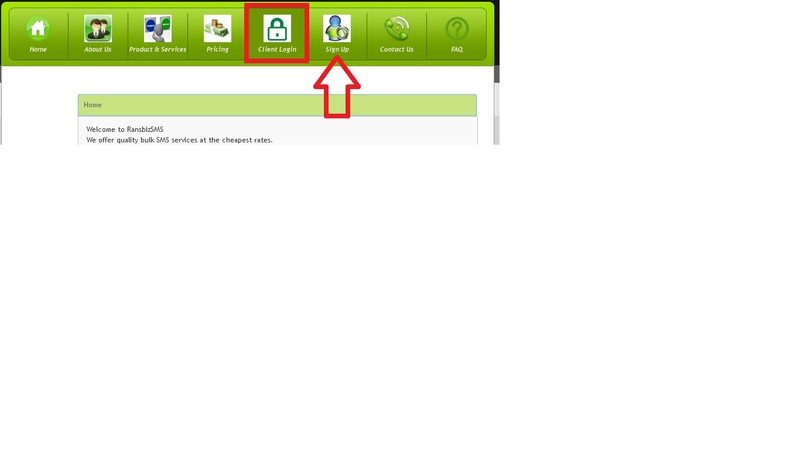 STEP2: Login with your user name and password. create and account if you are a new users. Single sms, Bulk sms and Group SMS. Choose single sms if you have 1-100 Phone numbers available for your campaign. 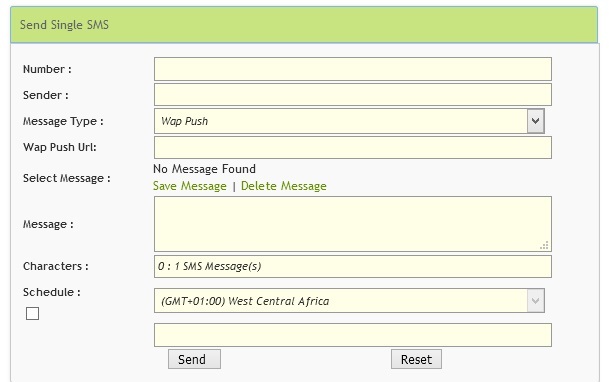 Select BULK SMS if you have phone numbers in an excel document or on notepad. 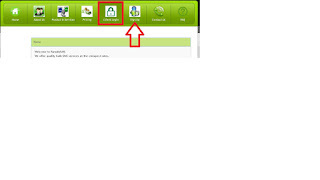 Select Group sms if you have saved you Phone numbers in the Adress Book of RANSBIZSMS plat form. There are normal groups (takes both names and numbers) and Distribution List (takes Numbers only). Dont be bodered about the details. Everything is done in some few seconds provided your contact list is handy. ===Type in Mobile Number or Paste. Phone numbers must start with the country code. It should not start with a zero or a plus sign. == Customize sender Name e.g. Rans Telecom. ==On message type. Select Wap Push. ==Type in The URL you want to promote in the Wap Push Url Field and your message in the Message Field. We are done. Click send and say i have done Bulk SMS is good. Make sure you see a confirmation message on your screen. That is it our sms plat for is easy to use and does not require any technical knowledge to operate. W,e offer direct route and enterprise messaging solutions. Bulk sms services are used by some companies like Google, Skype, Facebook and more. You can use wap push messages to prmote a product, get sign ups to a marketing program, sell products on your website or just feel the excitement of technology by discovering a new and easy method of making mobile conversions. or email ransbiz@live.com for a deal. Thanks for providing this useful marketing tool information. We provide Promotional SMS services are great strategy to work with more number of clients. It helps in maintain a good relation with clients. thanks for Info.